After much delay from Takara Tomy, the Disney Label Transformers Donald Duck Bumblebee has finally arrived to Toywiz Malaysia now! 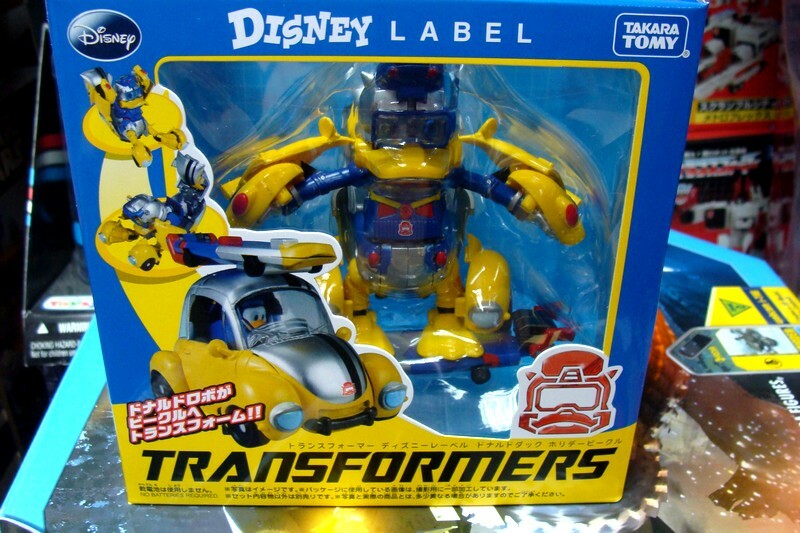 This cute little transformers is the perfect match for your Disney Mickey Prime collection and item in stock now at Toywiz Malaysia for RM139. 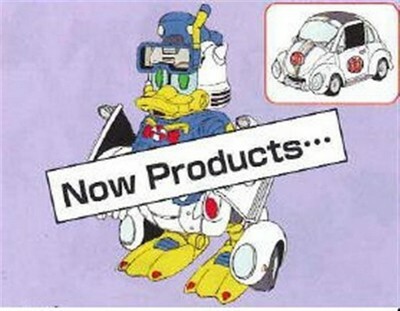 It’s been rumoring around that the next Disney Label will be Donald Duck and this time we received confirmed news from Takara Tomy, the next Disney Label Transformers will be Donald Duck and he can transform into Bumblebee (and the G1 style Volkswagen Bug Bumblebee)! We only have the concept sketches for the item at this moment and will definitely update more pictures when they are available. 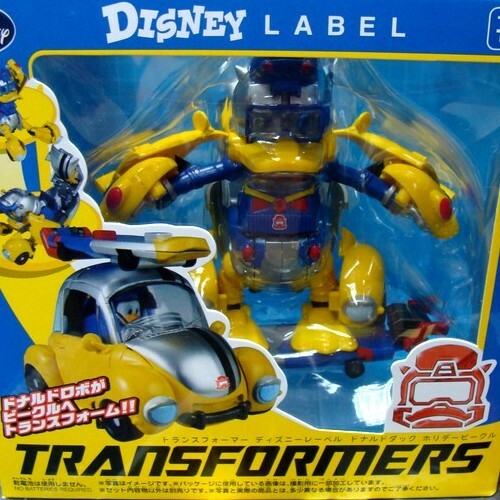 This Disney Lable Transformers Donald Duck will be release on December 2009, and retail price is RM139. Toywiz Malaysia is taking preorder now for this item.